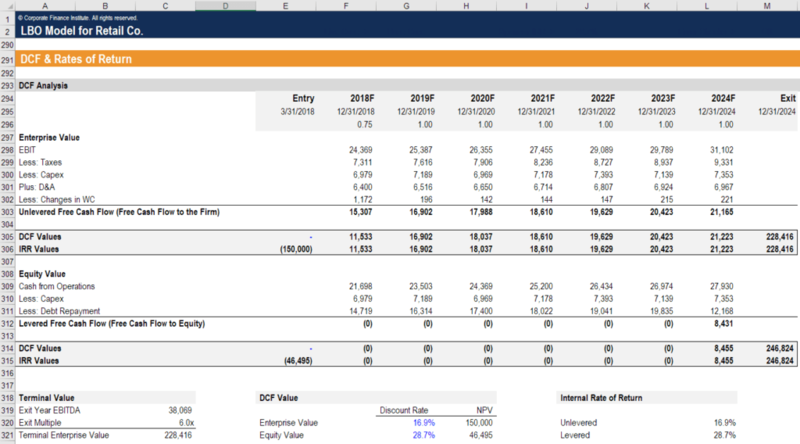 What is Financial Modeling with SAS? Financial modelingWhat is Financial ModelingFinancial modeling is performed in Excel to forecast a company's financial performance. Overview of what is financial modeling, how & why to build a model. A 3 statement model links income statement, balance sheet, and cash flow statement. More advanced types of financial models are built for valuation, plannnig, and with SAS is the use of software to enhance and increase the complexity of an Excel modelExcel Modeling Best PracticesThe following excel modeling best practices allow the user to provide the cleanest and most user-friendly modeling experience. Microsoft Excel is an extremely robust tool. Learning to become an Excel power user is almost mandatory for those in the fields of investment banking, corporate finance, and private equity.. SAS helps improve the ability to perform consolidations, build more detailed budgets and add detailed drivers of revenue, costsFixed and Variable CostsFixed and variable costs are important in management accounting and financial analysis. Fixed costs do not change with increases/decreases in units of production volume, while variable costs are solely dependent on the volume of units of production. This guide teaches an analyst the fixed vs variable cost methods, and profitability. It is typically used for enterprise clients on one integrated solution, compared to traditional budgetingCapital Budgeting Best PracticesCapital budgeting refers to the decision-making process that companies follow with regards to which capital-intensive projects they should pursue. Such capital-intensive projects could be anything from opening a new factory, a significant workforce expansion, entering a new market and model building that relies on Microsoft Excel. SAS is a software suite that was developed from 1966 to 1976 by SAS Institute for data management, advanced analytics, business intelligence, and predictive analytics. It can mine, modify and retrieve data from different sources and perform statistical analyses. 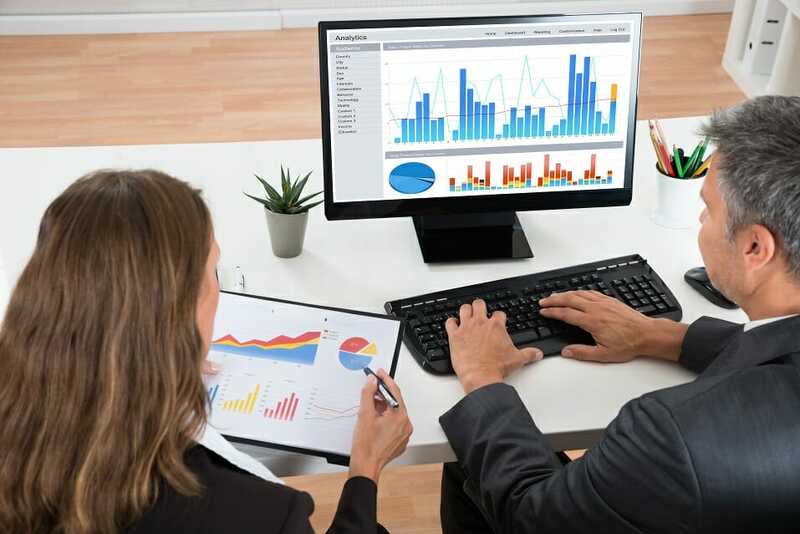 In the finance industry, SAS can help in a wide range of tasks, including integrated planning, budgeting, and financial reporting, as well as automation of key processes. SAS enables users to explore numerous scenarios and encourage better forecast development. The software allows finance professionals to perform on-demand consolidations to close books faster.